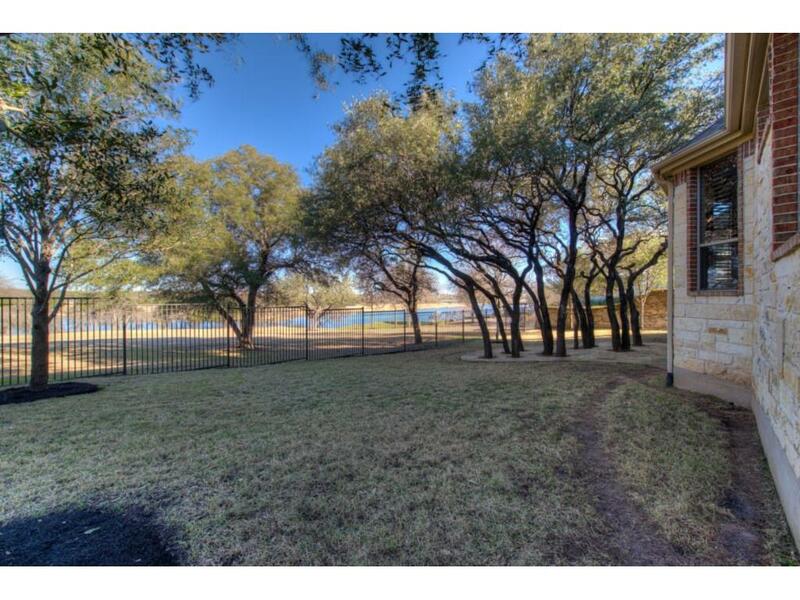 BEST VIEW LOT in Reserve@Avery! 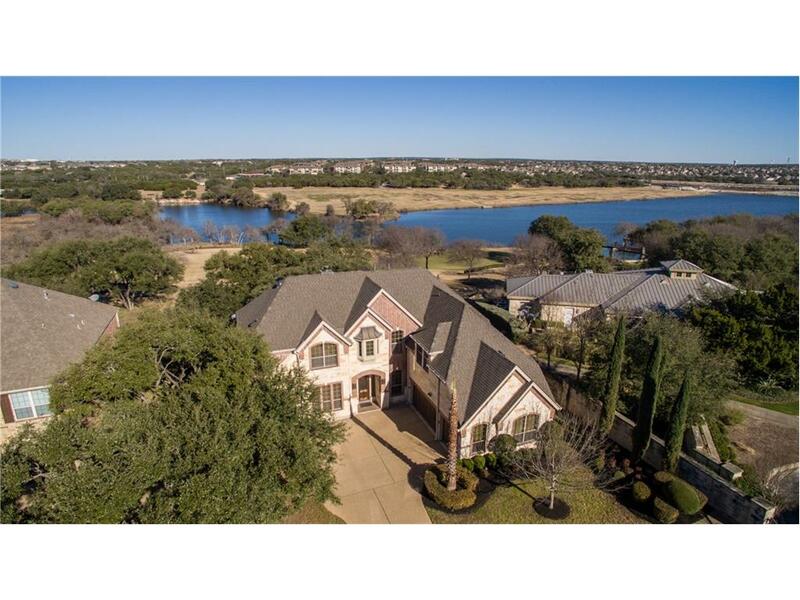 Towering Oaks& WOW views overlooking #18 Green w lake views! 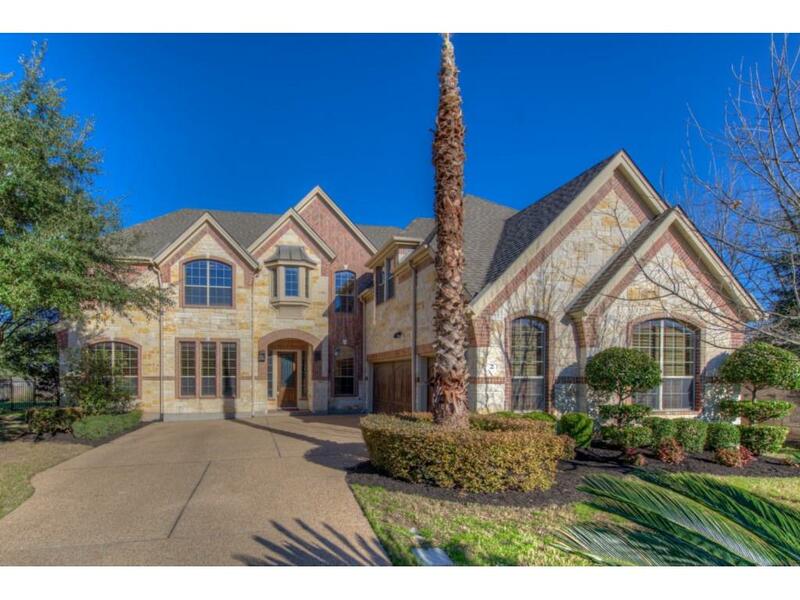 2 story ceilings, Sanded& stained TRUE hardwoods, 2 story FP, 10K + plantation shutters, crown, chair railing, iron stair& front door! 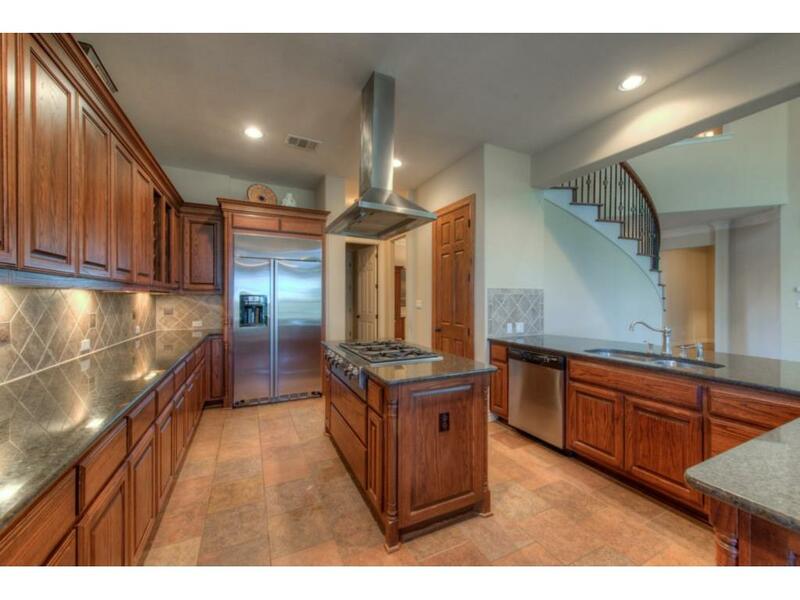 Chefs kitchen w granite, 25+fluted cab, SS Jennair 6 burner,wine racks, WIP! 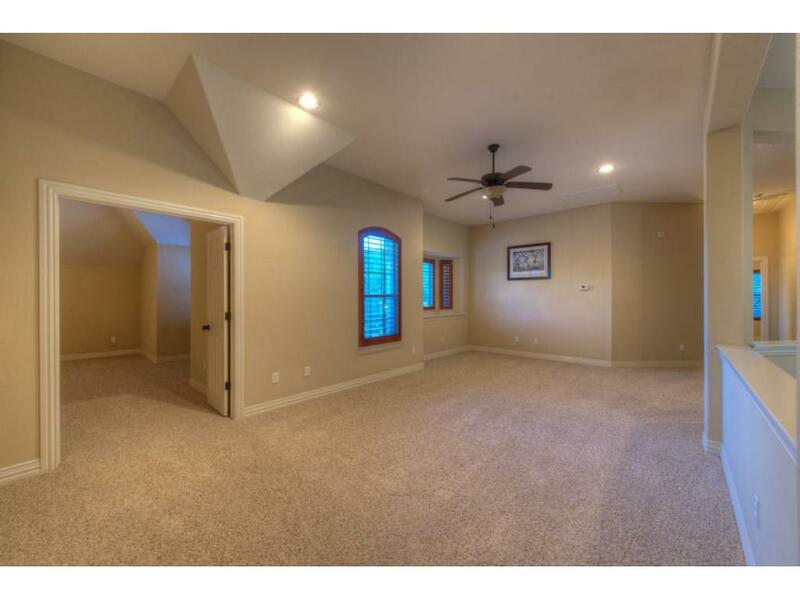 12ft ceiling in master overlooking G course! 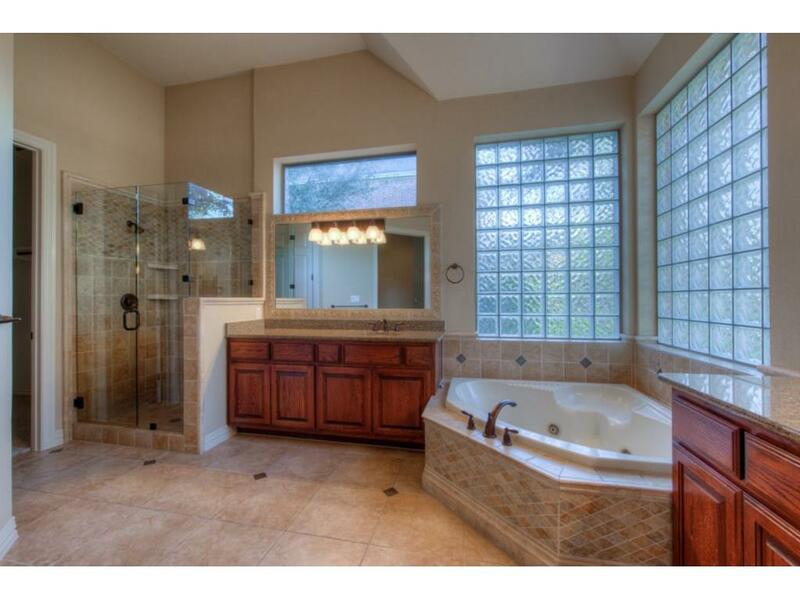 granite vanities, jetted tub & travertine WIS, seamless glass & custom mirrors! 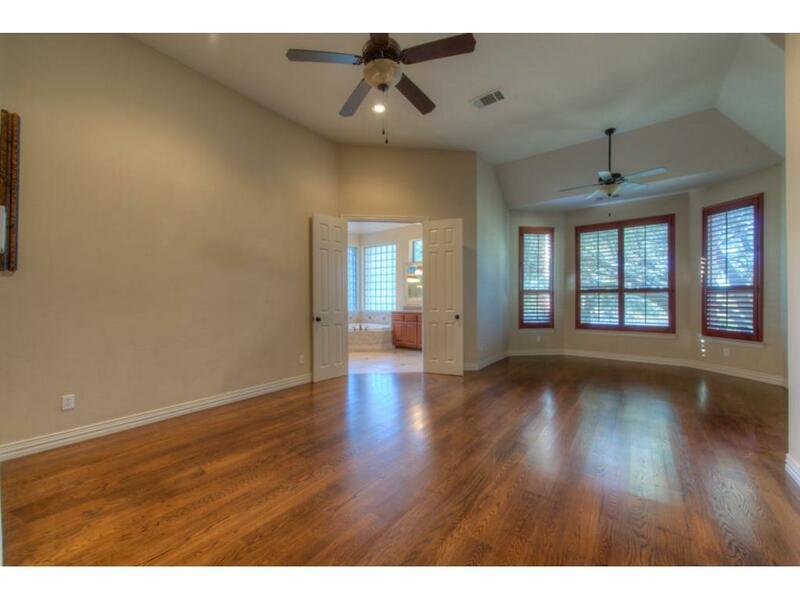 Master + full bed/bath & office down. Game, media & 3beds up! Covered patio overlooking flagstone sitting area.